Dr. Sara Giali grew up in the Phoenix area and has been practicing here since 2005. 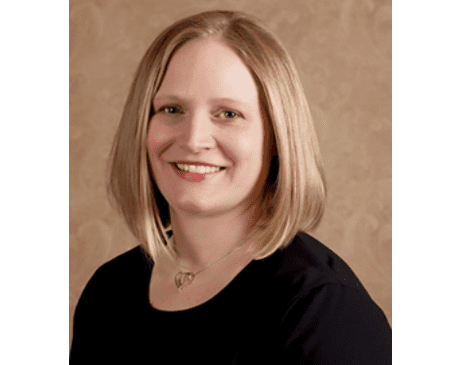 She completed her undergraduate degree at Baylor University in Waco, Texas and then returned to Arizona to earn her Doctorate of Osteopathic Medicine degree at Midwestern University: Arizona College of Osteopathic Medicine in Glendale. She then completed her Obstetrics and Gynecology residency training at the University of Tennessee College of Medicine in Chattanooga, Tennessee at the historical Baroness Erlanger Medical Center. Dr. Giali is board certified and a Diplomate of the American College of Obstetricians and Gynecologists. She was awarded Phoenix Magazine’s Top Doc honor for OB/GYN in 2014. Dr. Giali recognizes that women do not typically look forward to their annual exams and she strives to make this experience more comfortable. Similarly, she feels that trust and a mutual respect between doctor and patient create an important bond during the unique journey of pregnancy. Dr. Giali focuses on the prevention and timely correction of health issues. She has special interests in prenatal care, contraceptive options, and well woman screenings. Dr. Giali is proud to be a physician at North Scottsdale Women’s Health. Outside of work, she has many interests. She is an avid cross stitcher and enjoys large artistic style projects. She loves cooking and is always exploring new vegetarian recipes. She is an advocate for animals and loves spending time with her husband and two beautiful daughters.